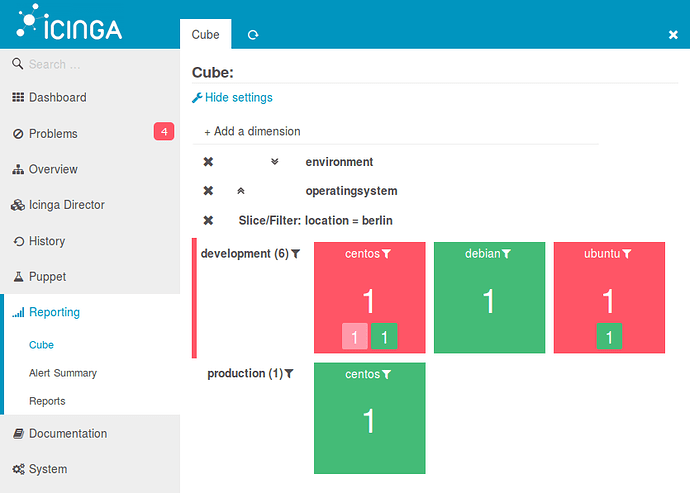 The Business process module for Icinga Web 2 provides the ability to model dependencies between hosts and services to achieve a visual summary of business proccesses. Also it adds the the functionality to create notifications for those newly modelled processes. We encourage all fellow participants to provide additional how to guides in written or visual form. I’m having a hard time getting icingacli to get me some info about businessprocesses i configured. Please create a new topic, and include further details such as versions involved, and the BP configuration.